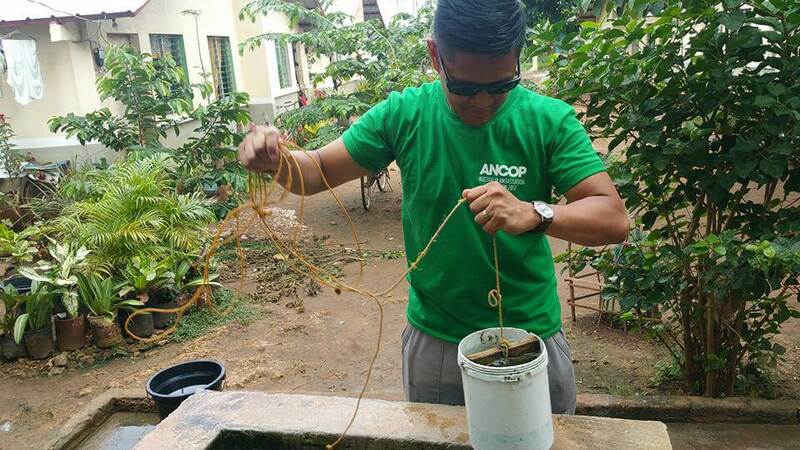 ANCOP also responds when calamity strikes like during successive typhoons in the Philippines, Vanuatu and Solomon Island. 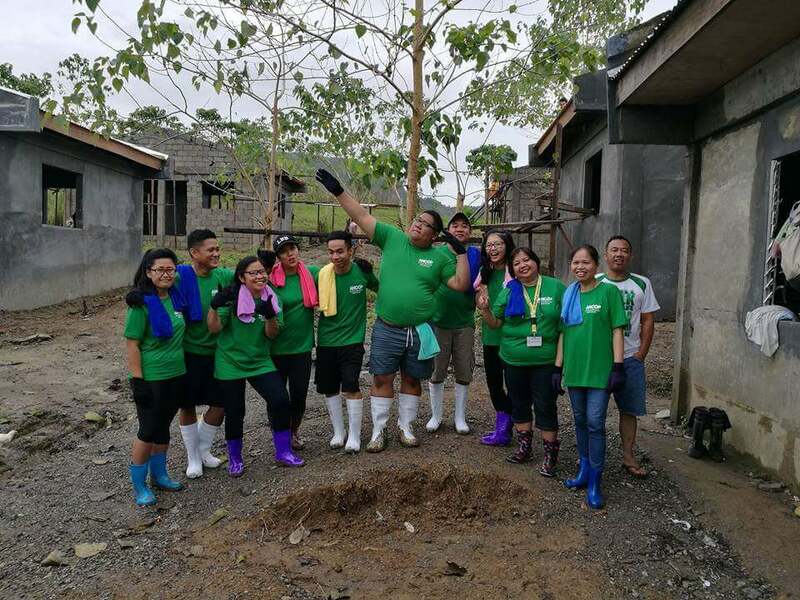 Further than one-off donations and sending clothing and other basic goods, ANCOP is also committed to build settlement community in Basey Samar for the victims of super typhoon Yolanda in 2013 and typhoon Ruby in 2014 (Phils). 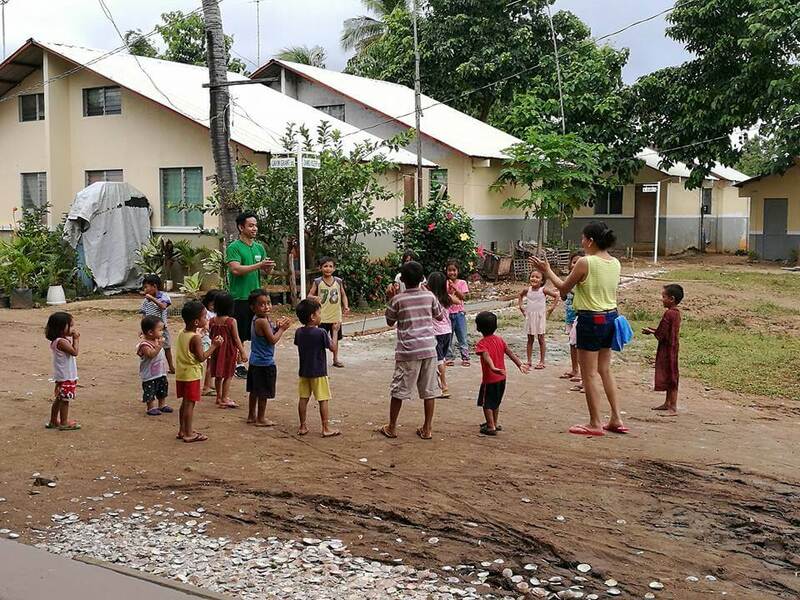 In January 2017, volunteers from Australia who joined the yearly ANCOP immersion program worked on site to help build 2 houses. So far, 10 houses were already built. ANCOP is committed to fund and build a total of 21 houses. 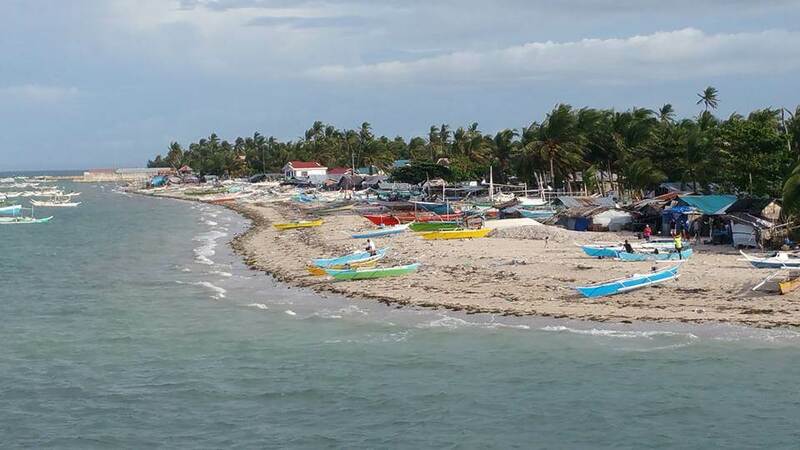 Ahead of the Basey Samar project, in 2012, ANCOP also started a shelter/community village in Bantayan Island, Cebu with an Australian partner. So far, 36 houses had already been built along with a multi-purpose hall. Eight houses are still in the pipeline to complete the Village.